You know that saying “Something borrowed, new, something old and something blue”? Yes, we’re going to talk about wedding photography and successfully created wedding albums. When it comes to borrowed, old and new, you’re free to choose whatever you want. 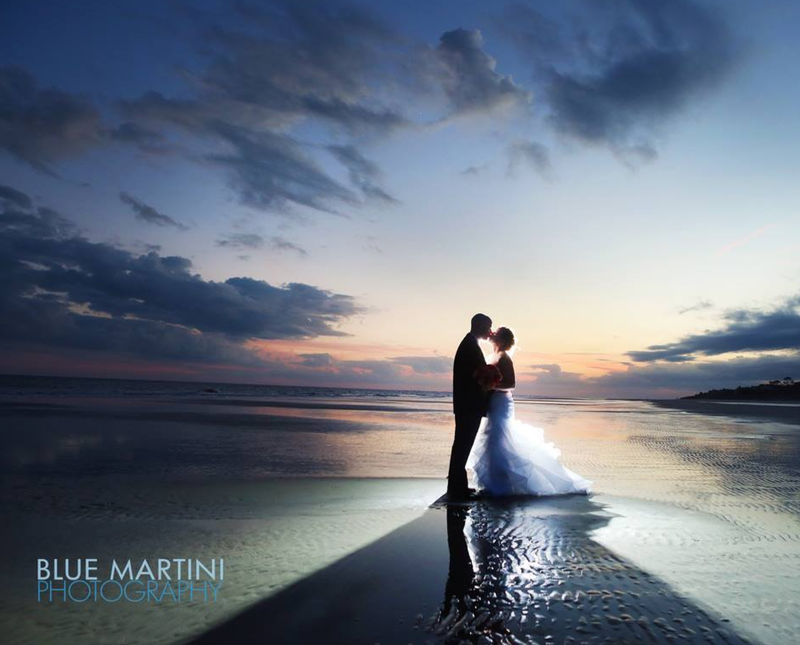 But, when it comes to blue, we suggest Blue Martini Wedding Photography. And even if you have already booked another photographers or you live far far away, check out their website for some outstanding wedding photo ideas! Kristin Berry and Dan Kinzie live and work in Cincinnati and they are an award winning wedding photography team. They have different personalities and preferences and that’s what makes them a great working match. 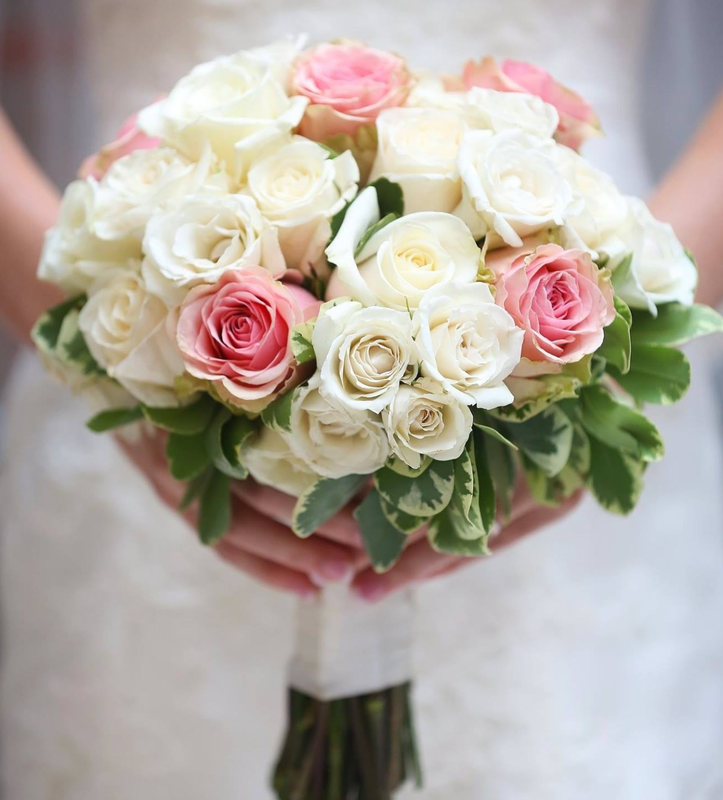 They know all the hottest wedding trends and they are happy to help you have the loveliest, craziest and the most romantic memories of your big day. We asked these young and bubbly people what makes wedding photography good. They say that capturing those joyful and emotional moments in time is what really matters. You know that expression on someone’s face when they see someone? Well, there are those moments throughout the marriage ceremony and it’s wedding photographer’s duty to capture them. Of course, a little portrait photography won’t kill nobody, plus you’ll have something to put in a frame. Well, your parents and granny certainly will! Finally, wedding photographers have to be in love with weddings! We assure you, Kristin and Dan really enjoy their job and they like to witness those beautiful moments that will transform their clients’ lifetime. Laughter, romance and tears: yes, these two people will share those precious memories with you.